Start up a business in Hong Kong is simple, secure, fast and cost effecitve. What documents required to register a HK company? HONG KONG COMPANY INCORPORATION - Simple. Fast. Affordable. 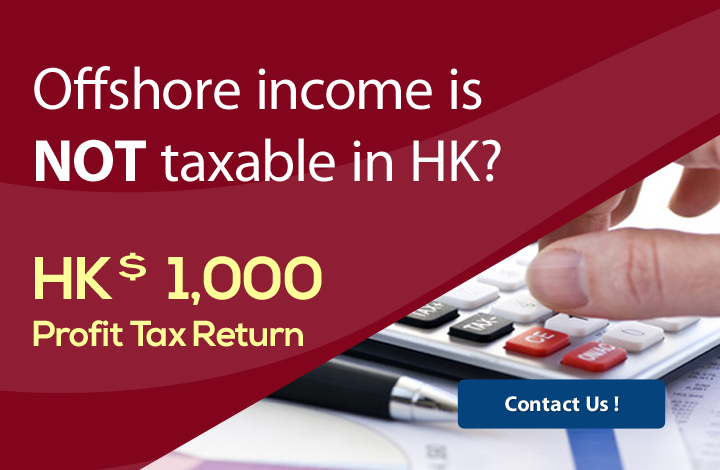 Investors wish to start business in Hong Kong can choose to incorporate a limited company by share, limited company by guarantee, sole proprietorships / partnership, representatives offices or overseas branch. Appoint at least 1 individual directors (aged 18 or above). Appoint at least 1 Hong Kong company secretary. At least one founder member taking one share of the company. No restriction on the amount of share capital. Company must have a registered business address in Hong Kong. Appoint at least 2 directors (aged 18 or above). Appoint at least 1 local company secretary (HK resident / HK corporation). A copy of Hong Kong identify card. Hong Kong registered office address. Appointment of a local agent (must be a HK resident). Which type of Hong Kong company should I choose? We provide professional consulting services to assist you forming the most suitable types of Hong Kong company.